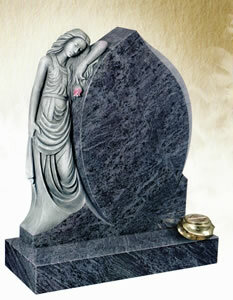 Most of us at some time in our life are faced with the painful task of choosing a suitable memorial for a loved one. 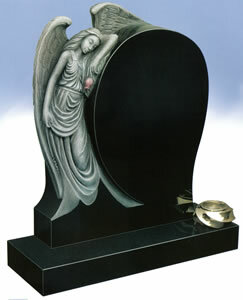 The memorial you choose will forever honour the life of someone you love. 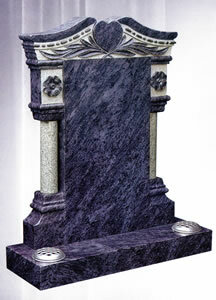 On this classical page you will find a sample of memorials that have been designed by artists and unique in their carvings. 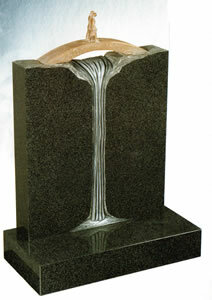 Trying to decide on the type of memorial you require can be difficult and emotional decision. The careful training of our staff ensures that they are able to provide you with the kind of help and assistance you may need. 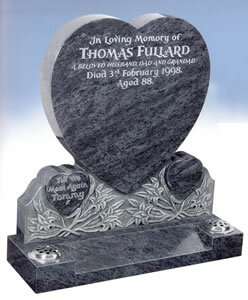 It is important to bear in mind that cemetery and churchyard authorities nearly always have regulations as to the type and size of memorials they will allow; however, we aware of these and can advise you accordingly. 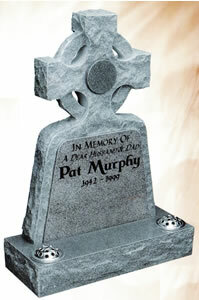 If you have any questions about any memorial on this website, please feel free to contact us.